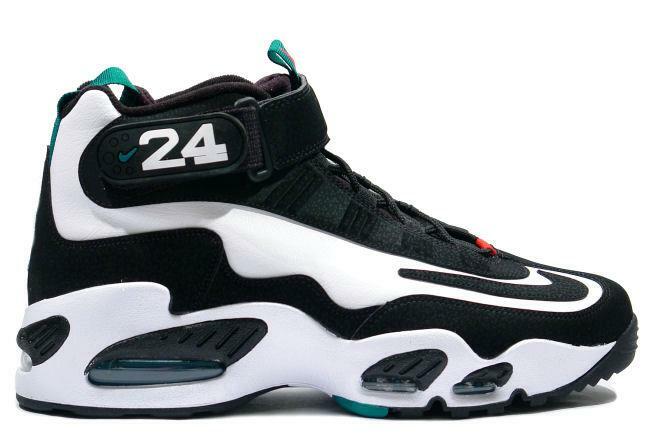 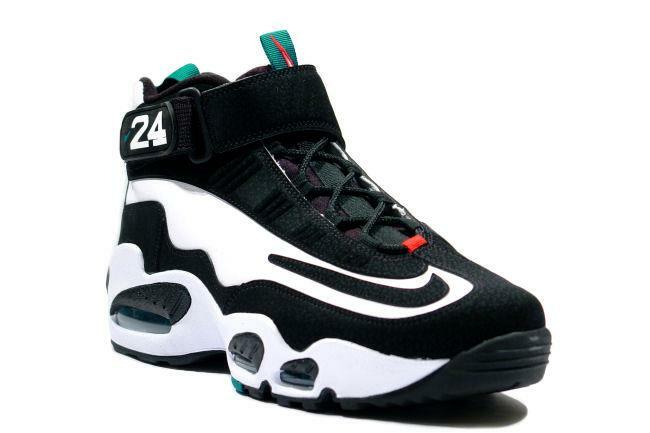 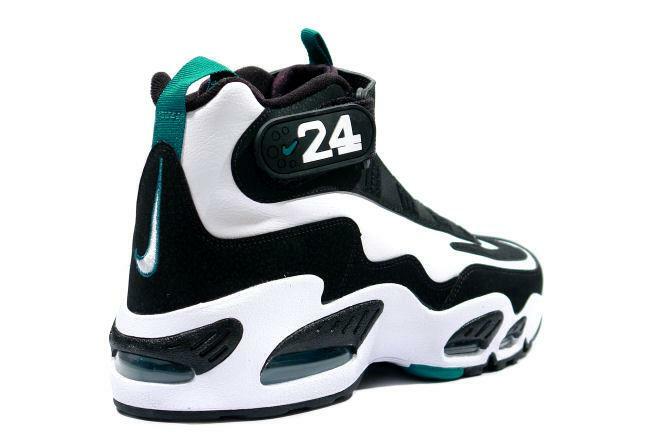 Info: Ken Griffey Jr's first signature shoe while playing for the Seattle Mariners. 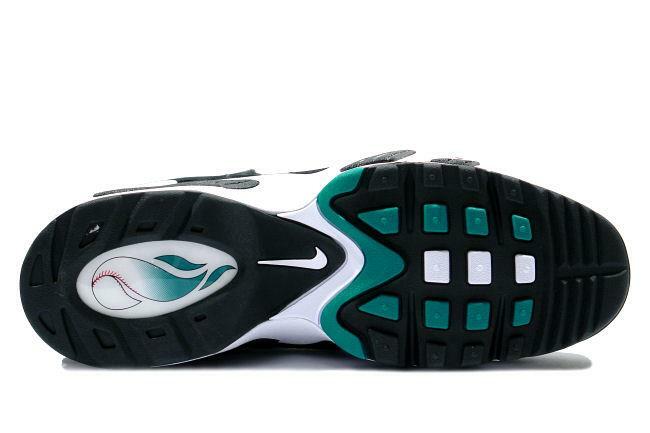 Like the original, this retro model features Air Max bubble cushioning around the shoe. 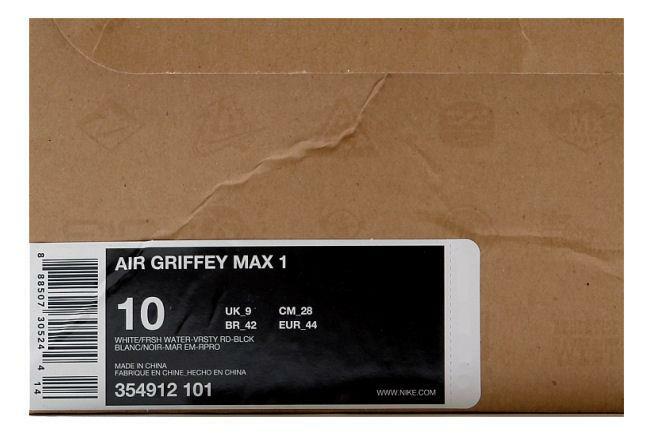 March 2009 urban account release.